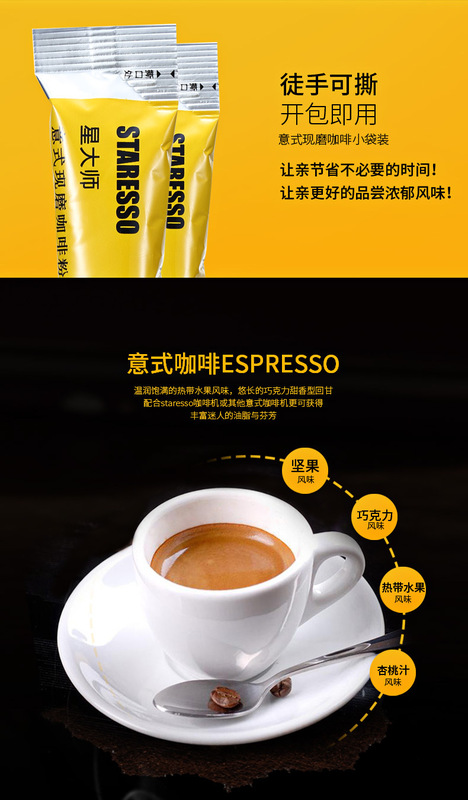 M1 using printed Niemann tnine beans as the main raw material, espresso deployment method, with a rich aroma, rich taste with a slight flavor of chocolate and syrup. 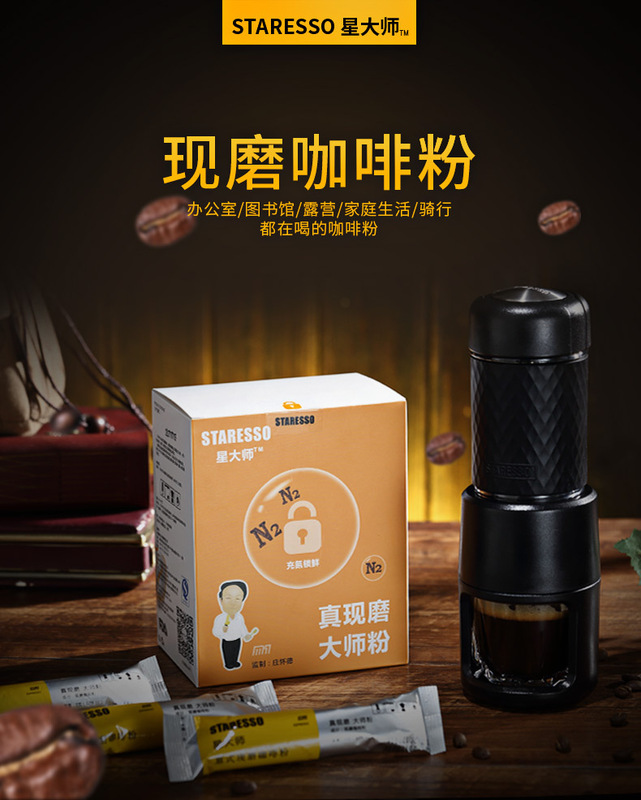 STARESSO with coffee or other espresso machine more attractive for rich oil and fragrance. Instant coffee represents convenience and economy, and freshly ground coffee is produced on behalf of health. 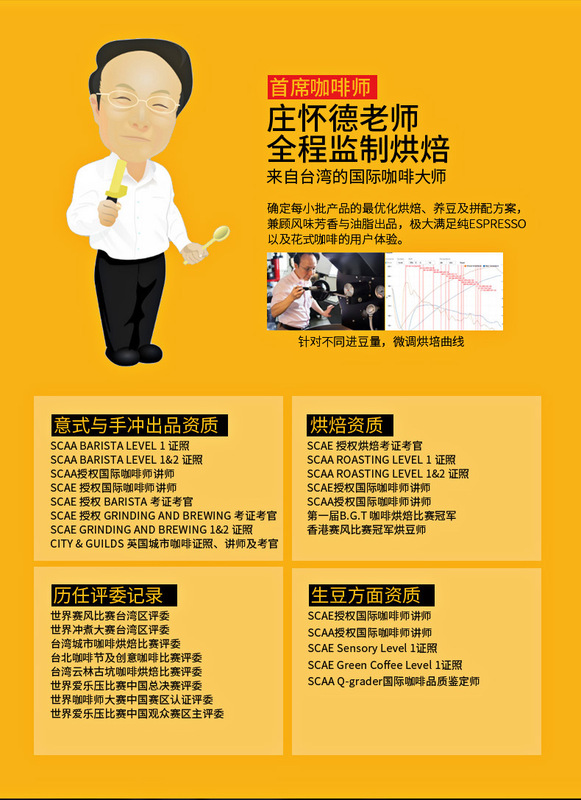 Process evolving world coffee industry, how to balance the coffee produced and convenience, the entire industry has been a problem in the study. We are very pleased to see the birth and popularity of coffee capsules, which the freshly ground coffee convenience is greatly improved, so freshly ground coffee to further popularize. But coffee capsules packaging costs are too high, even more than the coffee itself, but also caused social environment waste of resources. 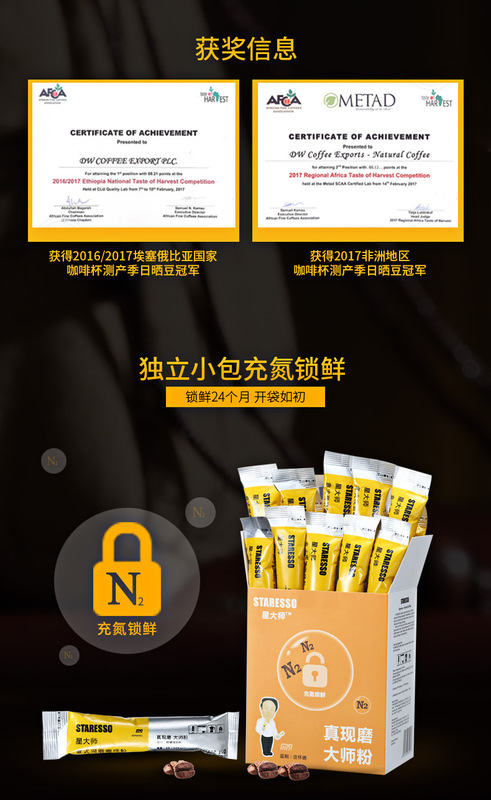 As a coffee lover, I think we should be closer to the essence of coffee, the use of lower cost and achieve good preservation effect of packaging to make coffee powder packets, we invest more to do coffee itself. 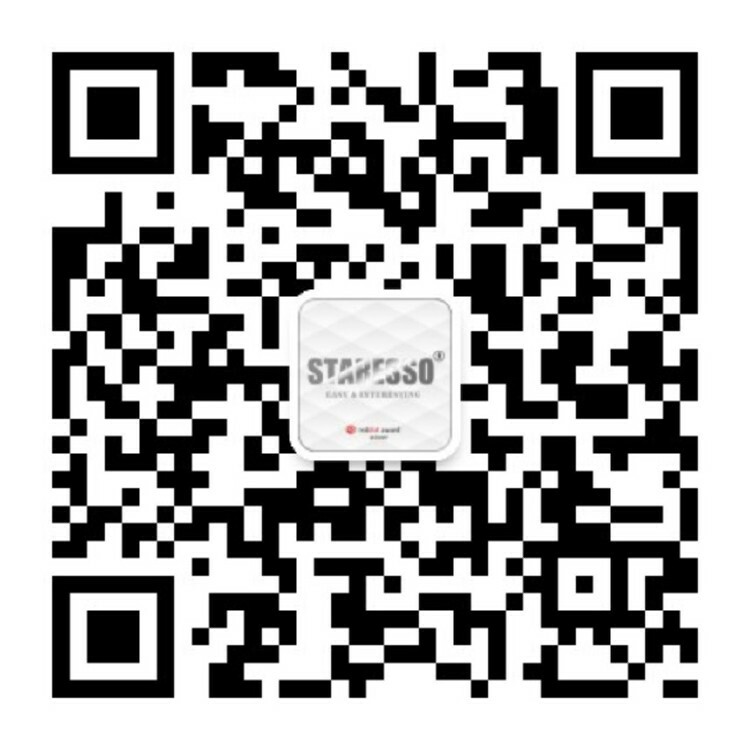 So we define and make STARESSO coffee powder packets pursuit is convenient while improving coffee quality, improve product economy, social environment to reduce unnecessary waste of resources.